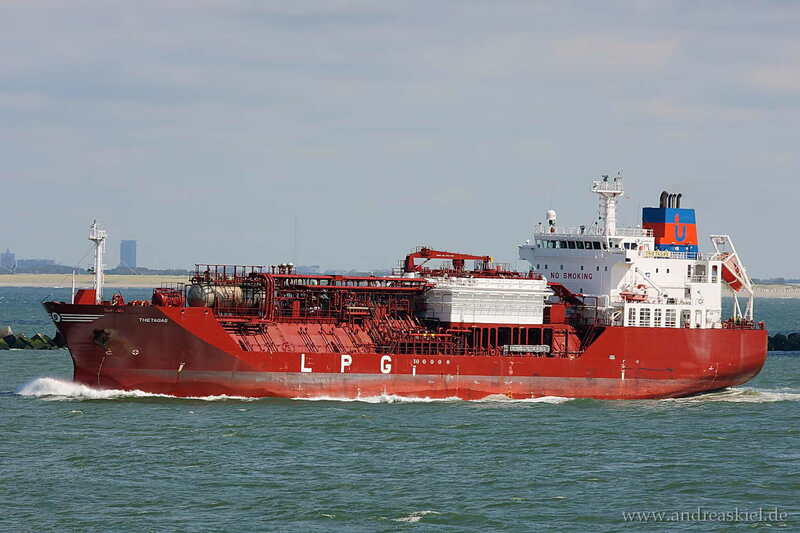 Have a look at my shipspotting photos of LPG tanker taken in the Port of Rotterdam (Europoort). Port of Rotterdam is the largest port of europe. 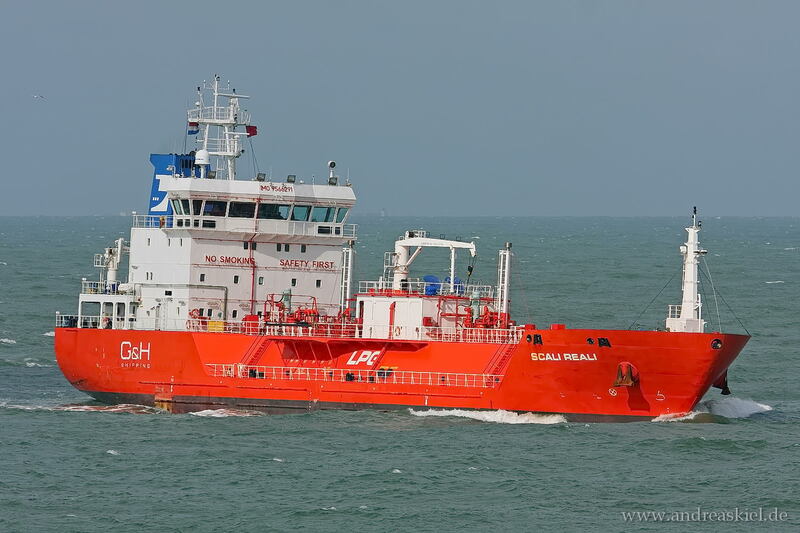 Wilhelm Schulte (LPG Tanker, 155m x 23m, IMO:9155626) captured 22.06.2017. Brisote (LPG Tanker, 88m x 15m, IMO:9655016) captured 15.09.2016. 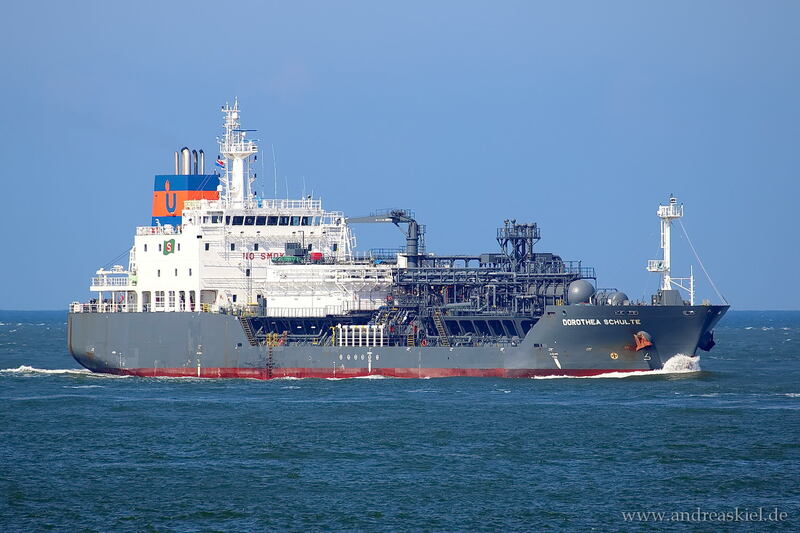 Navigator Capricorn (LPG Tanker, 160m x 26m, IMO:9403774) captured 15.09.2016. 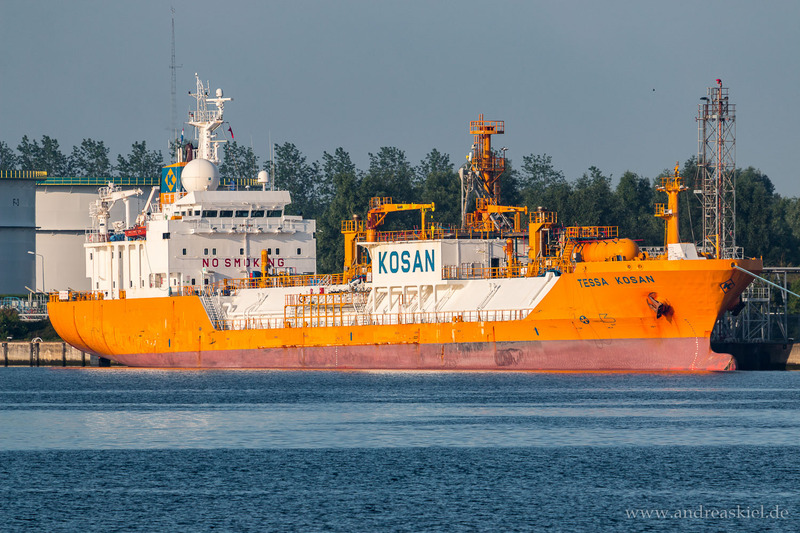 Tessa Kosan (LPG Tanker, 112m x 16m, IMO:9160487) captured 09.07.2016. 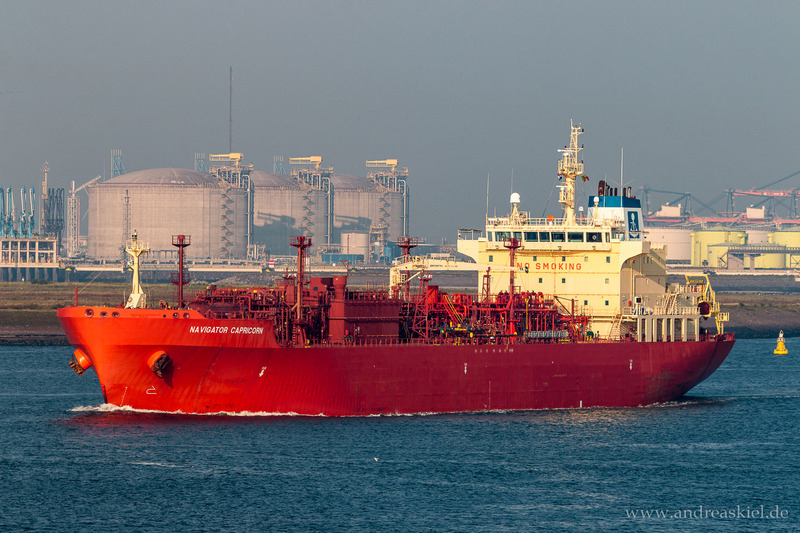 Scali Reali (LPG Tanker, 88m x 15m, IMO:9566291) captured 30.09.2012. 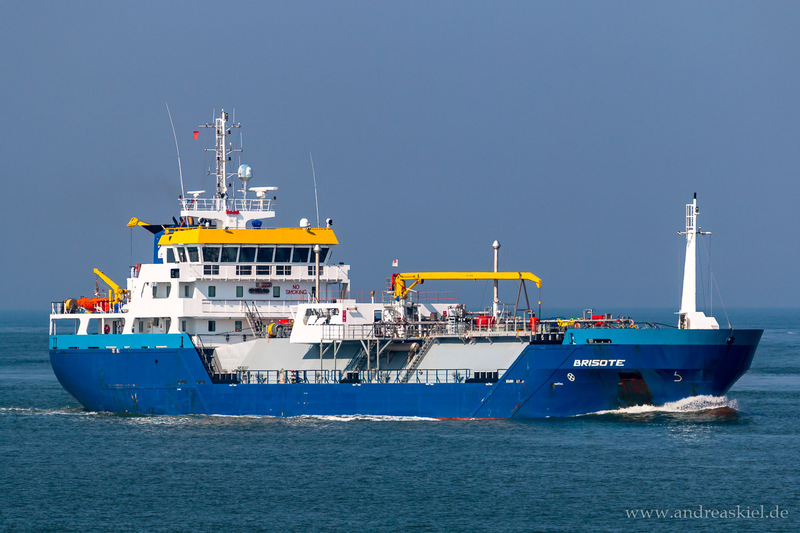 Dorothea Schulte (LPG Tanker, 113m x 19m, IMO:9618862) captured 12.09.2014. 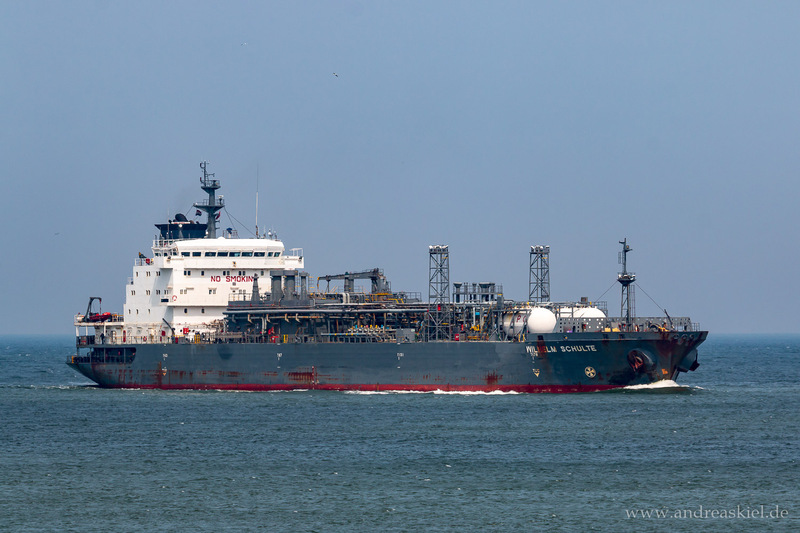 B Gas Lanrick (LPG Tanker, 88m x 15m, IMO:9008500) captured 22.06.2014. 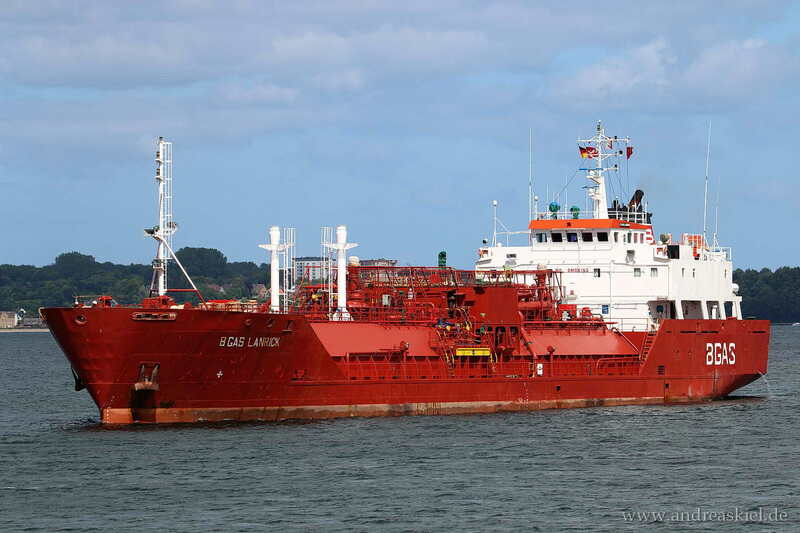 Thetagas (LPG Tanker, 120m x 20m, IMO:9368792) captured 19.08.2011.